SoftBank Group Corp Chairman and CEO Masayoshi Son speaks during their joint news conference with Toyota Motor Corp President Akio Toyoda (not pictured) in Tokyo, Japan October 4, 2018. Japan's SoftBank Group on Feb. 6 reported operating profit of 1.9 trillion yen ($208.5 billion) for the nine months ending in December, 62 percent higher than in the same period a year earlier. The rise was driven mostly by an increase in the fair value of investments held in the SoftBank-run Vision Fund and Delta Fund, which contributed about 809 billion yen of operating profit. The fair value of shares owned in chipmaker NVIDIA fell, but the Vision Fund’s investment was mostly protected through collar transactions which hedge its exposure to market fluctuations. Meanwhile the investment values of Indian e-commerce group Flipkart, hotel-booking site OYO and ride-hailing app Uber all rose. SoftBank transferred Uber’s shares to the Vision Fund in the most recent quarter. At the end of 2018 the Vision Fund had 49 investments at a cost of $45.5 billion. The fair value amounted to $55.3 billion, excluding investments that have been sold. 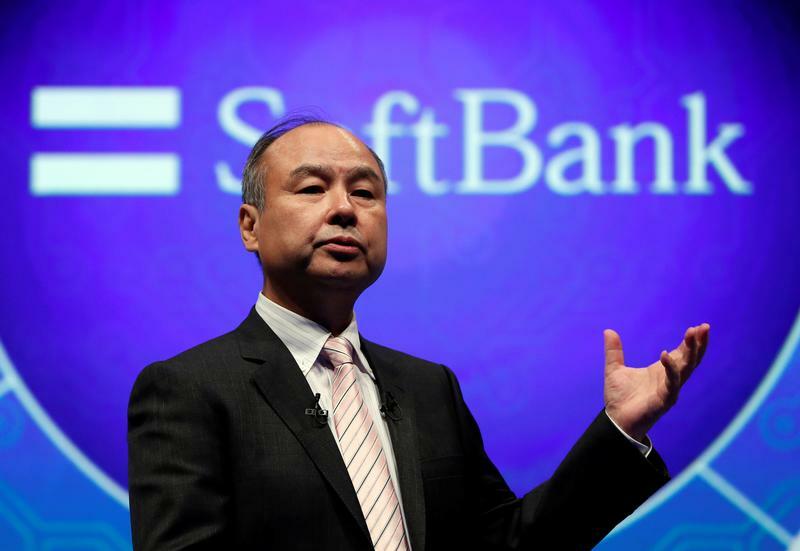 SoftBank said it would use part of the proceeds from the recent initial public offering of its Japanese telecom arm to buy back roughly 6.5 percent of shares excluding treasury stock, with a maximum spend of 600 billion yen. SoftBank shares closed at 8,462 yen before the announcement.